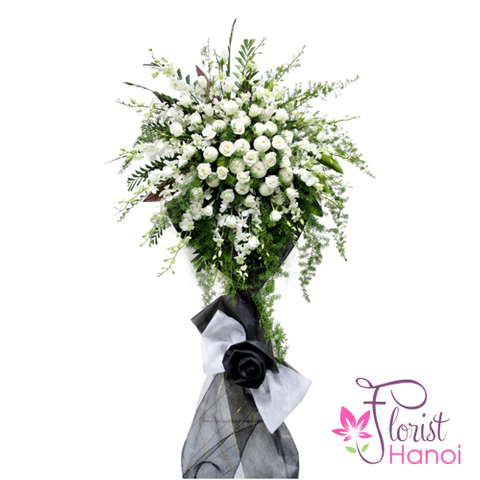 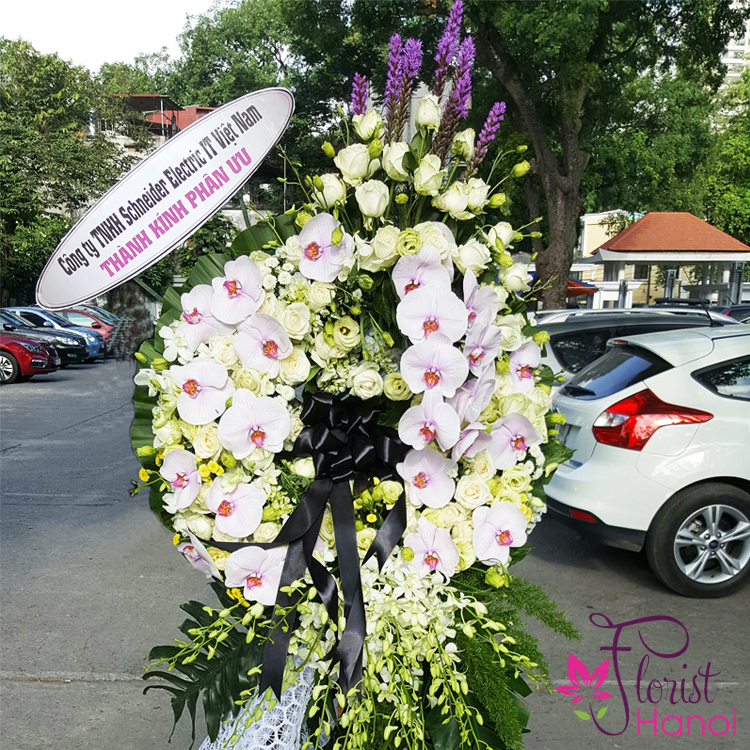 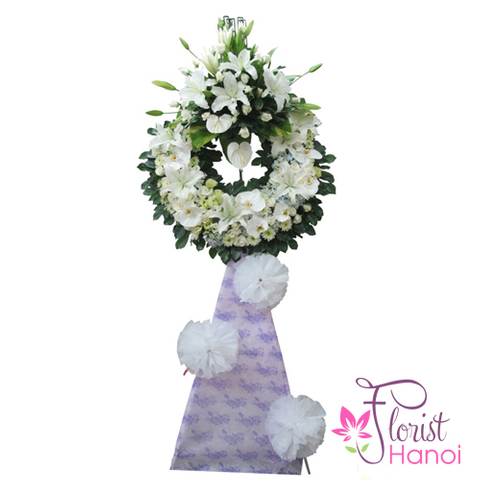 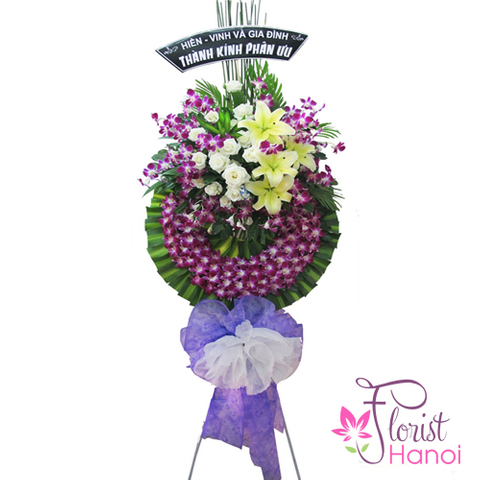 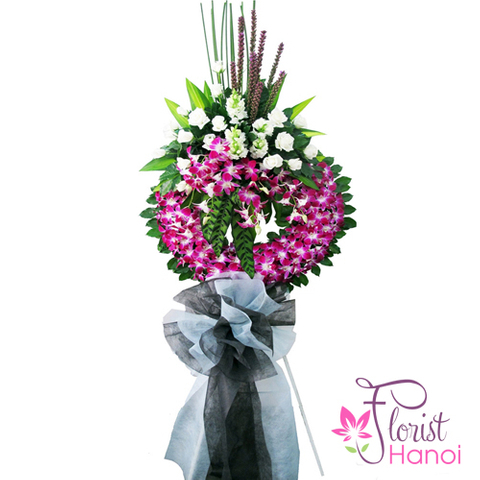 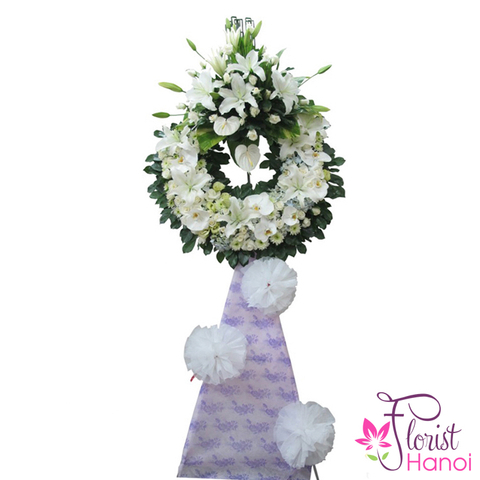 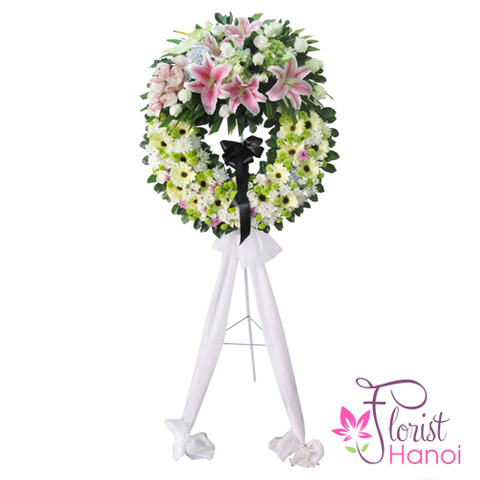 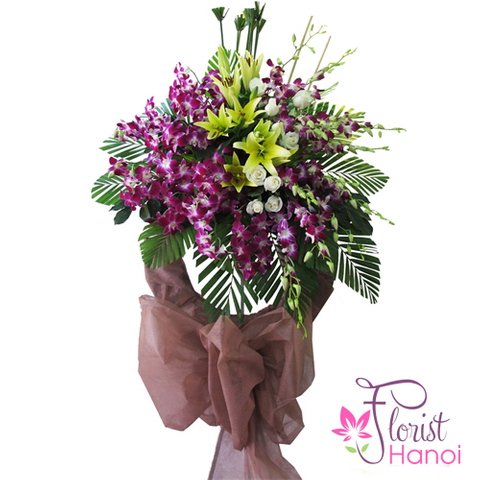 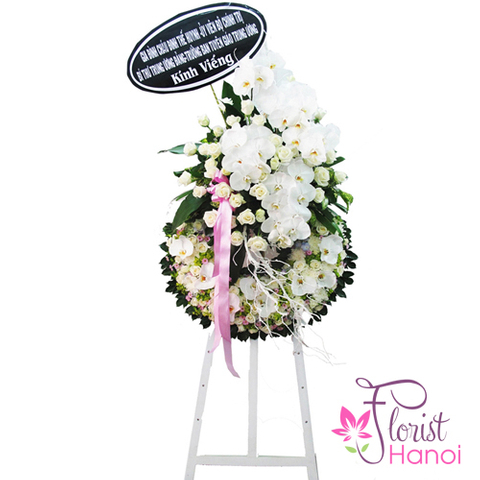 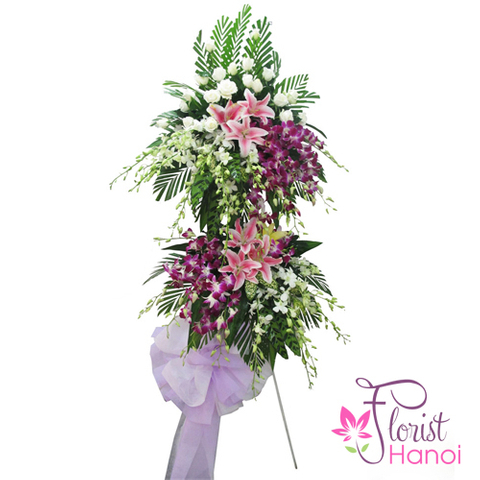 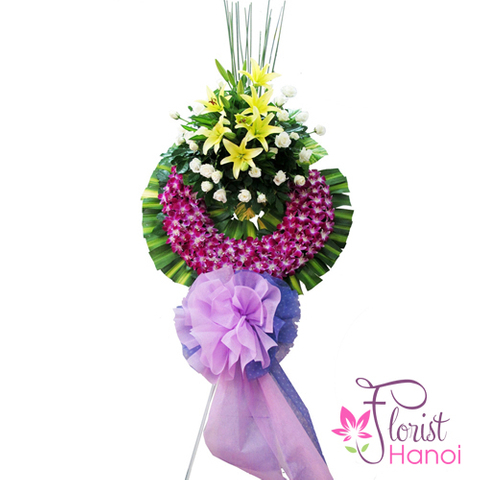 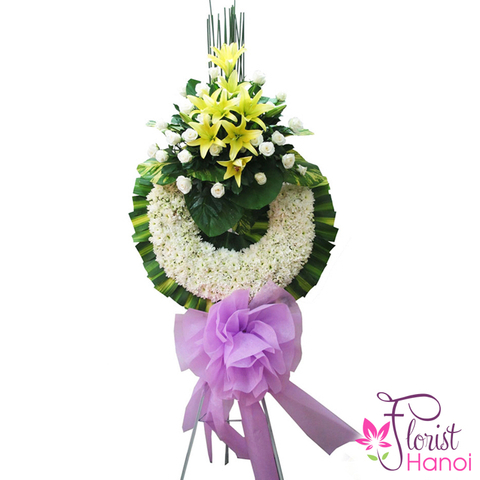 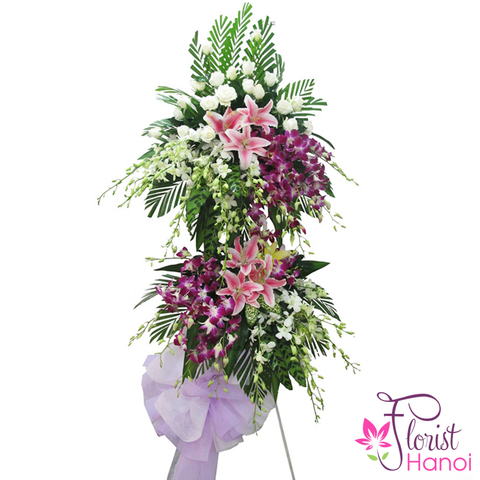 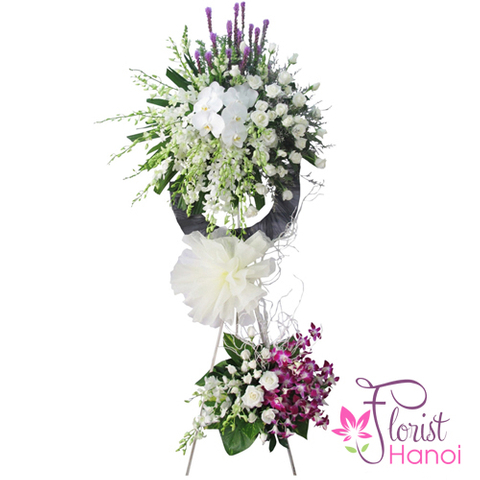 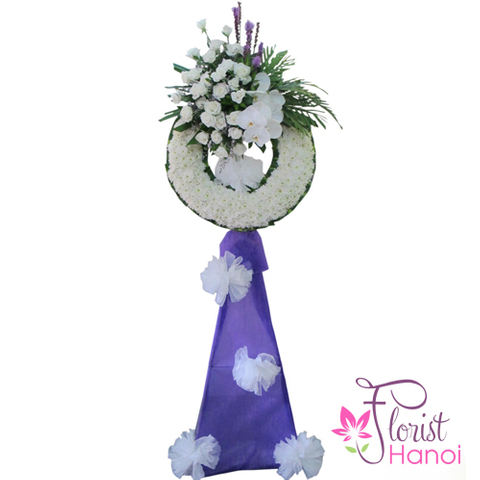 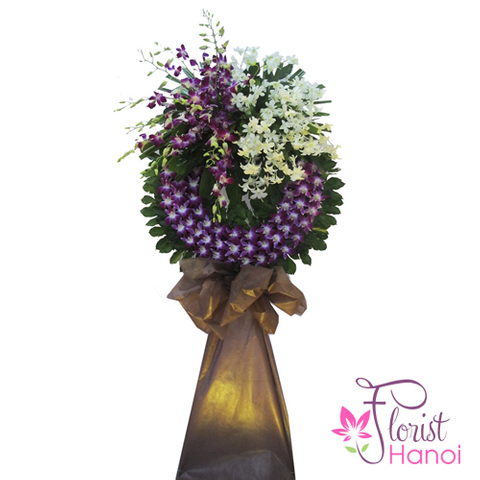 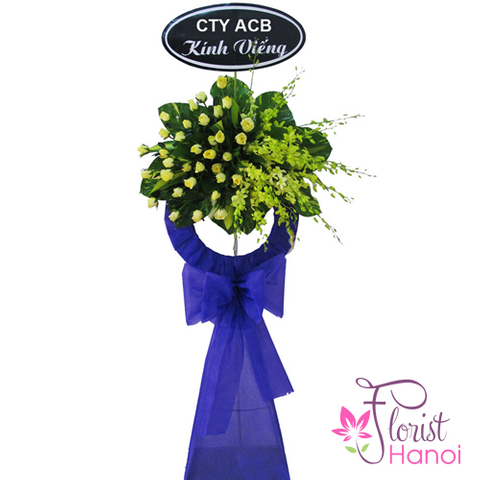 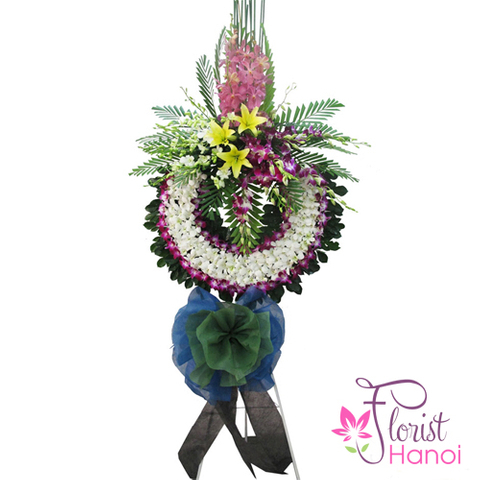 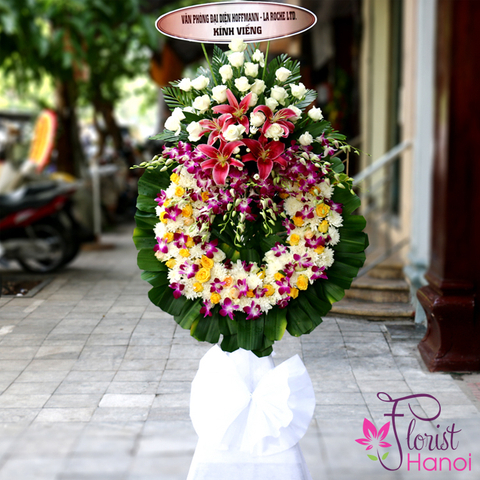 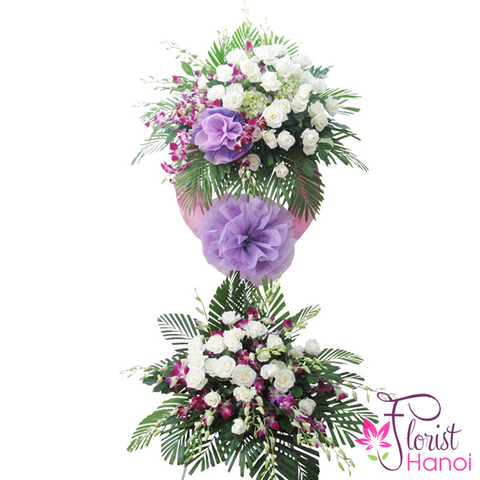 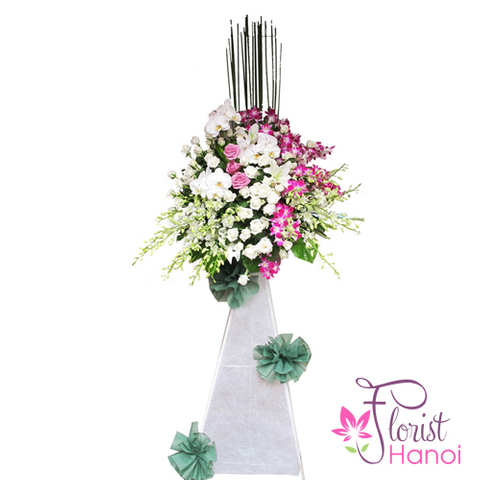 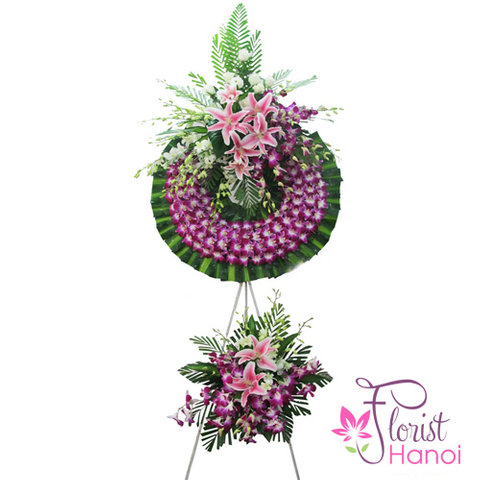 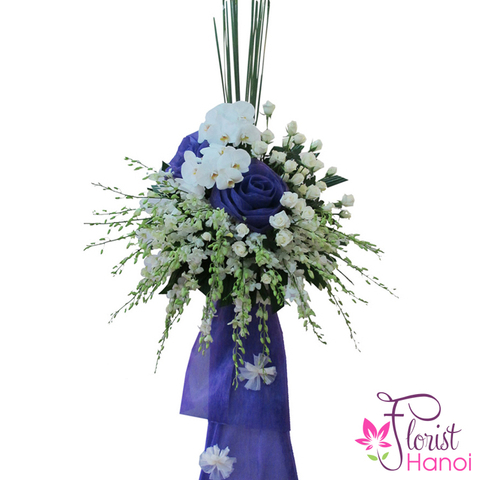 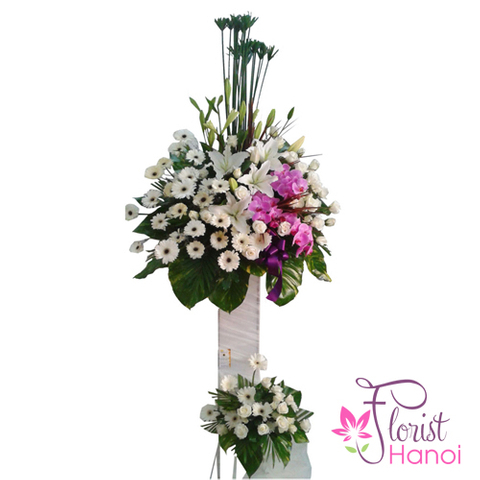 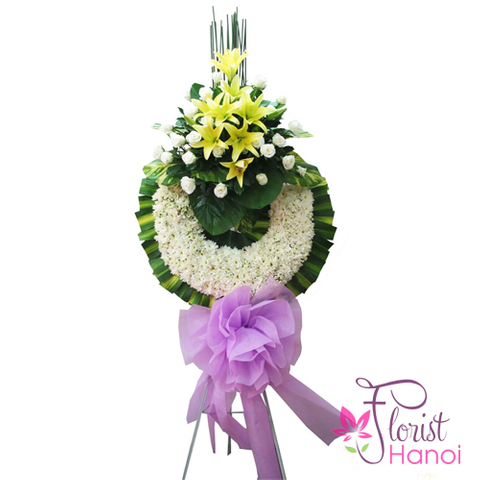 During times of grief, send a gentle message of hope with funeral and sympathy flowers. 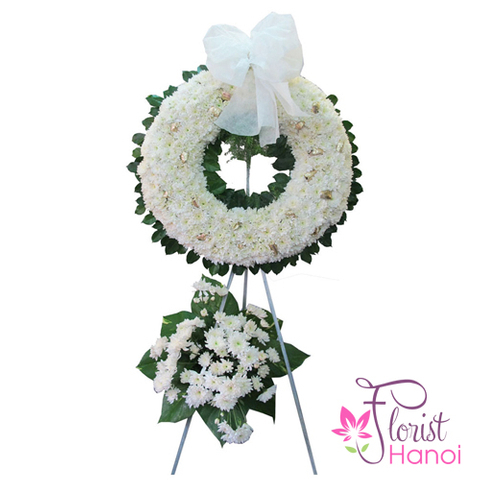 These gifts are a kind way to honor someone at their service and show loved ones that you care. 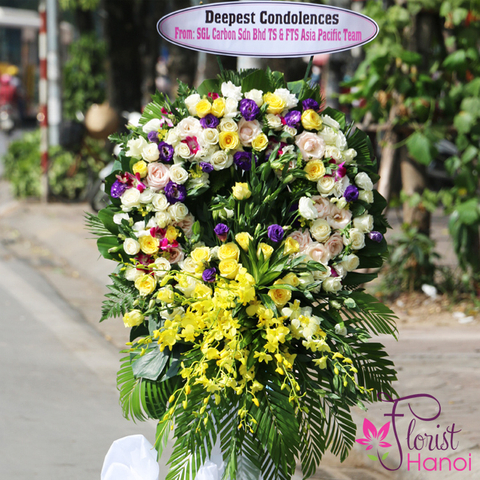 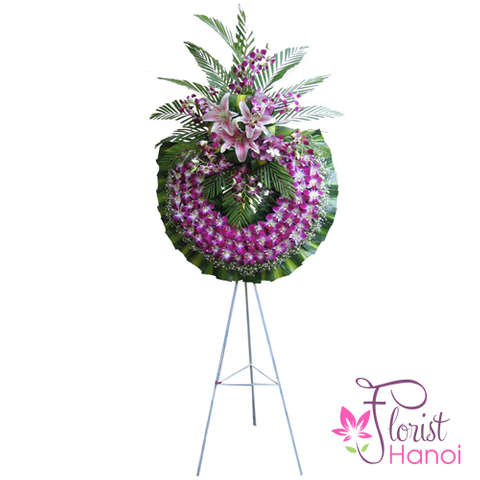 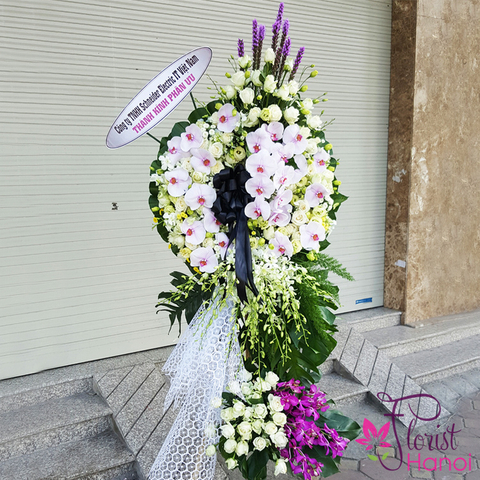 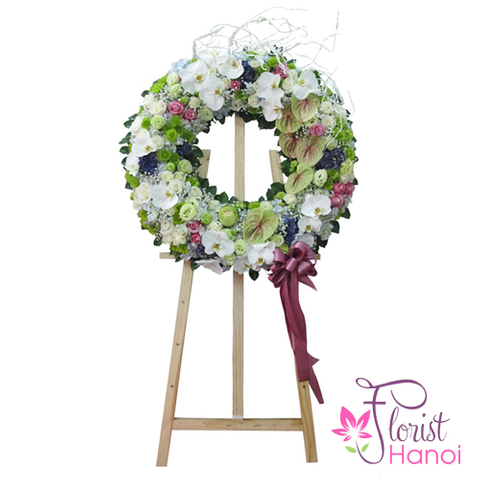 We understand how important it is to show support to your friends or family when they really need you so do our best to help you convey your message of sympathy when words are simply not enough. 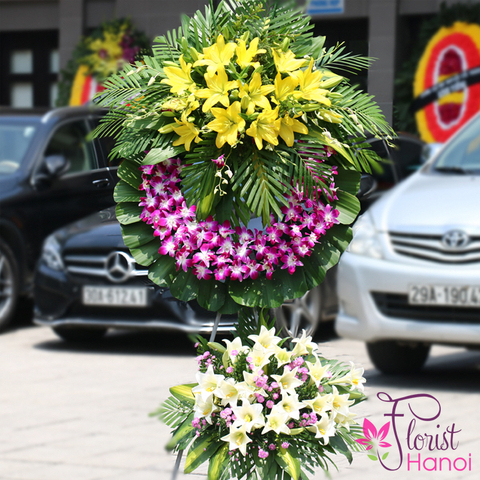 Get in contact if you would like to discuss a custom funeral arrangement especially tailored for you.